Officially, Stephen Brooke's new poetry collection, THE TOWER, is being released on the First but it is available in print and ebook versions pretty much everywhere right now. 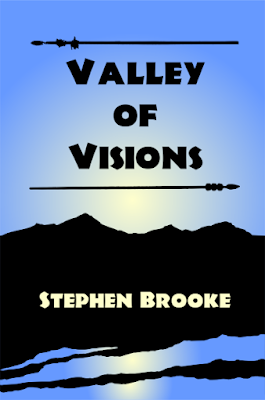 It may take a few more days to show up in every version at all the online booksellers (e.g. the Kindle version doesn't seem to be up yet at Amazon though the print edition is available). Of course, it is ready for purchase at our own ARACHIS PRESS STORE at our printer's site, as print, EPUB, and PDF. If you prefer the EPUB version (not everyone uses Kindles, after all) it is widely available, including at Apple's iBookStore, if you prefer not to buy direct. Price is the same! Remember that the new poetry collection from Stephen Brooke, THE TOWER, will be officially released in about a week. However, all the variants – print, pdf, and epub – are already up at our own store. It takes a while for them to show up at other vendors, online or otherwise. The idea is to have that occur at somewhere around the same time as the official release! In the meantime, we are working on getting our remaining titles, the four books that make up the Donzalo's Destiny series, revised and into full distribution. The first of these, THE SONG OF THE SWORD, is ready to go and should be available everywhere before the end of the year. The other three will follow during 2016. Just put it in the cart and you will be charged nothing when you check out. And, as long as you are there, you might as well look at our other titles! 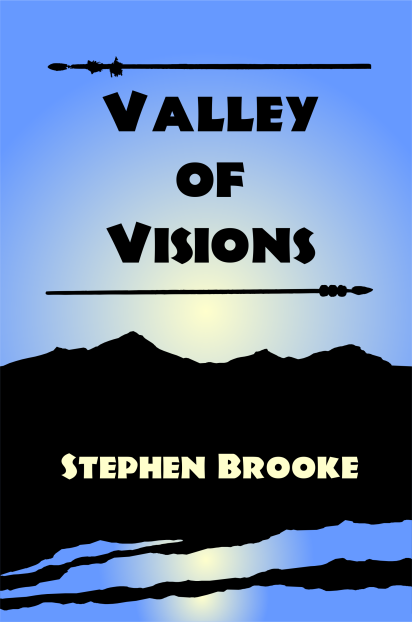 Valley of Visions, the sequel to Coast of Spears and the second novel in Stephen Brooke's Malvern series is coming in early 2016. Exact release date to be announced.